As much as possible we want to travel all the time because it promotes life and wellbeing. When we have the opportunity to travel, let us grab it and not leave it to fate. There are many places outside the boundaries of Singapore that we can consider if we look closely. So, what is the best place to visit? The place to visit depends on our personality. If we want serenity, we have to choose a place that is not swarming with visitors say Bhutan or Nepal. 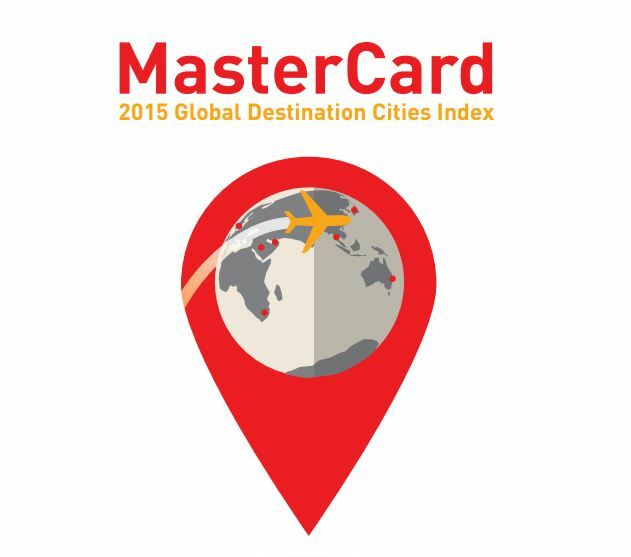 However, if we want to go to places popular for tourists, we have to consider the 2015 MasterCard Global Destinations Cities Index. 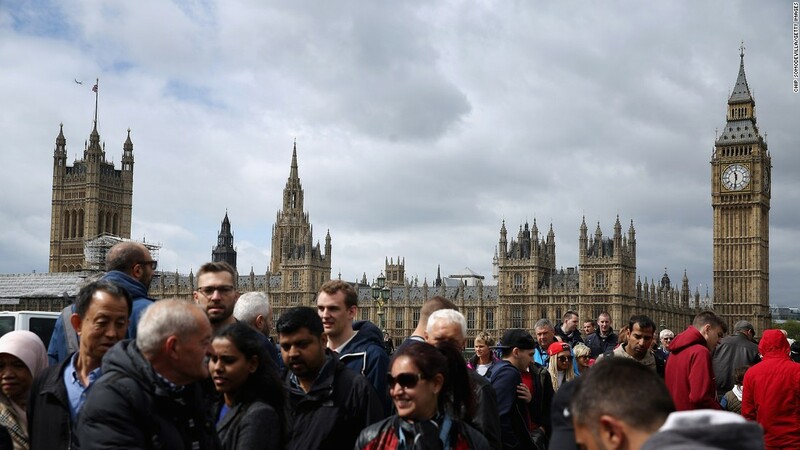 London: There is no surprise that London is the top international travel destination. What makes the place so attractive? There’s the Tower Bridge, royal family, museums and many restaurants. 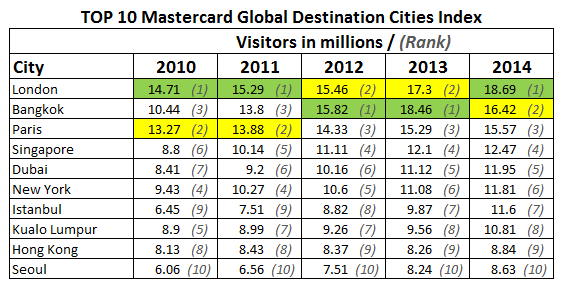 According to MasterCard, London will welcome at least 18.82 million of overnight visitors for this year alone. Bangkok: Political unrests deter tourism but not to the extent of totally alienating them. In fact, Bangkok is hailed as the second international travel destination. Bangkok will welcome at least 18.24 million visitors for this year. Paris: Paris is the third international travel destination. The city will welcome at least 16.06 million visitors for this year. Dubai: Dubai is the fourth international travel destination. The city will welcome at least 14.26 million visitors this year. Istanbul: Istanbul is the fifth international travel destination. The city will welcome at least 12.56 million visitors this year. New York: New York is the sixth international travel destination. The city will welcome at least 12.27 million visitors this year. Singapore: The city-state is the seventh international travel destination. The city will receive at least 11.88 million visitors for this year along. Kuala Lumpur: Kuala Lumpur is the eighth international travel destination. The city will receive at least 11.12 million visitors this year. Seoul: Seoul is the ninth international travel destination. The city will receive at least 10.35 million visitors this year. Hong Kong: Hong Kong is the tenth international travel destination. The city will receive at least 8.66 million visitors for this year. There are about seven Asian cities included in the list. This means that Asia is now popular as a tourist destination.